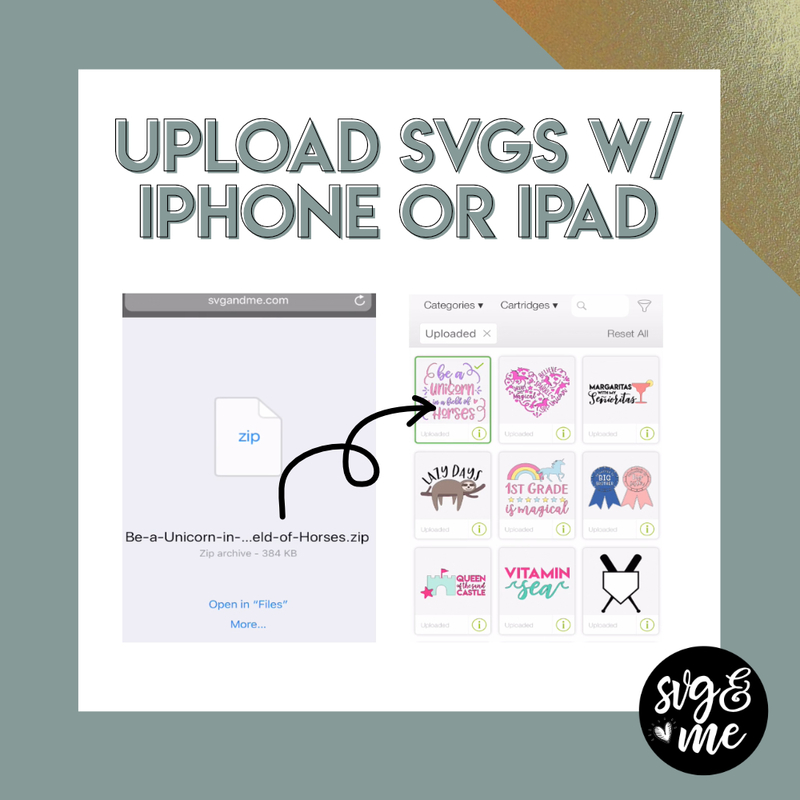 With a recent Software Update to Apple devices (iPhones and iPads), you can now upload SVG files to Design Space directly from your phone! This is very exciting news for those that design primarily with their phones or tablets or want to be able to download and use SVGs when on the go. 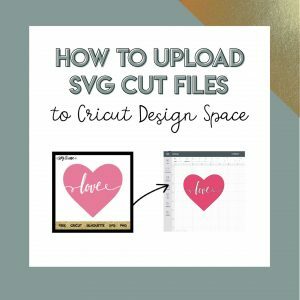 Check out the tutorial below to watch step-by-step exactly how to extract the SVG file from a ZIP folder and then upload into Design Space. You can even download the PDF cheat sheet (link below) to reference later. Hope you enjoyed this tutorial! Check out more of our Cricut tutorials here.